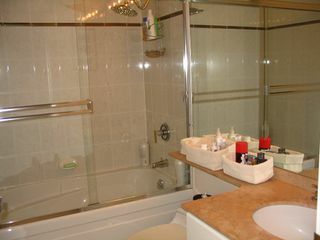 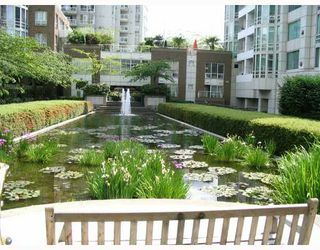 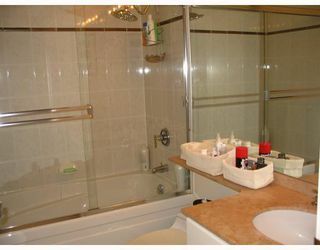 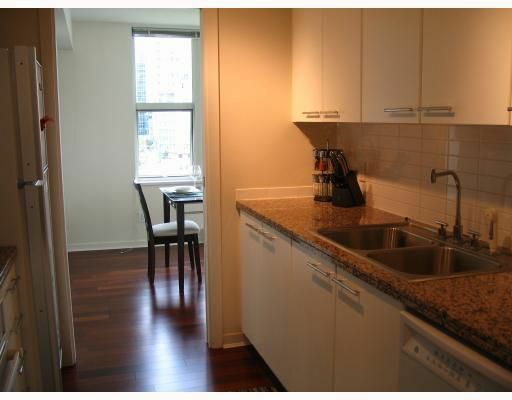 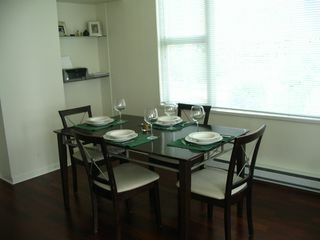 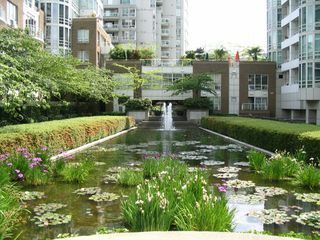 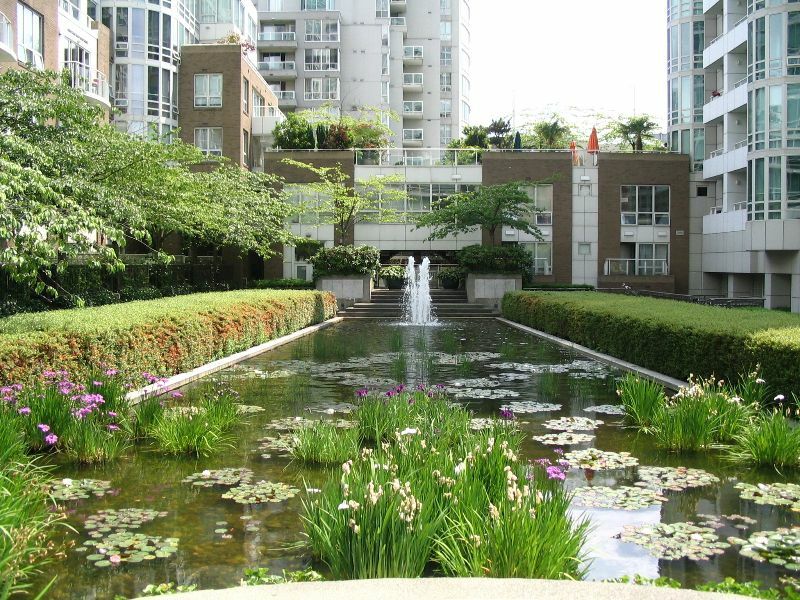 Gorgeous 2 bdrm/2 bath corner suite at prestigious 888 Beach. 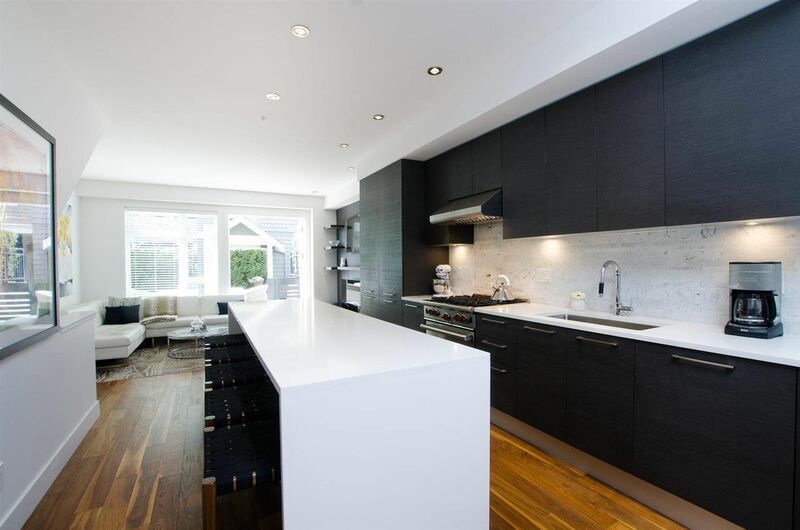 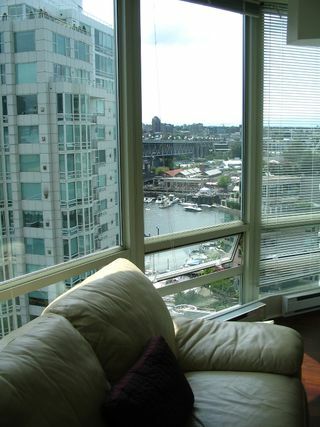 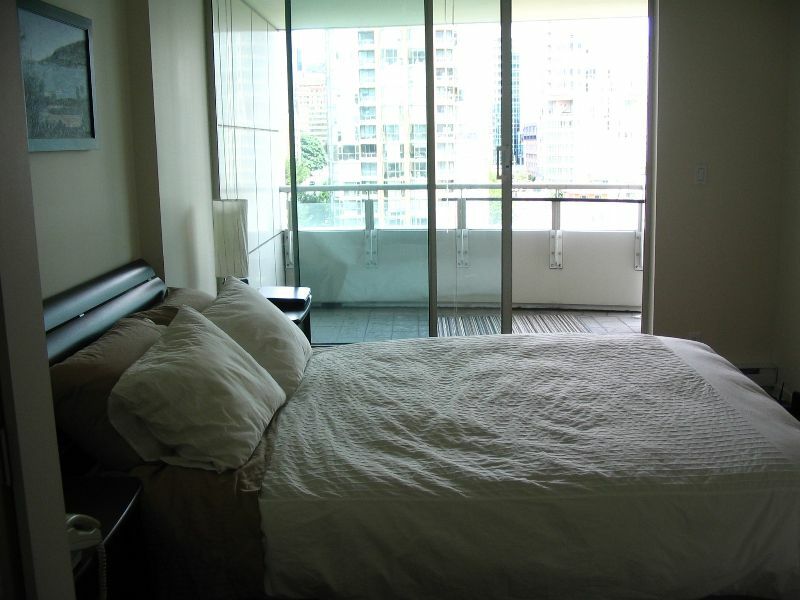 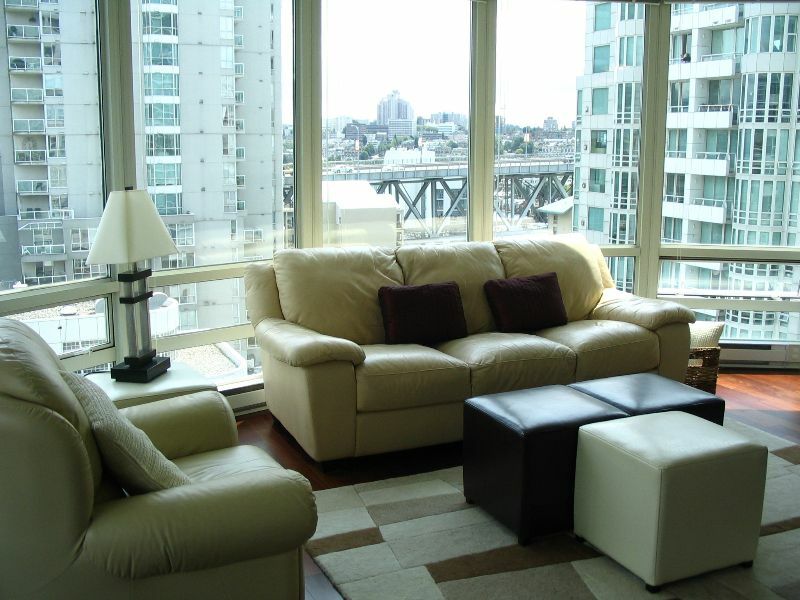 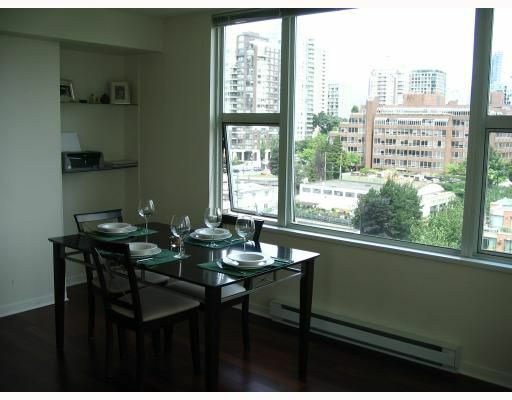 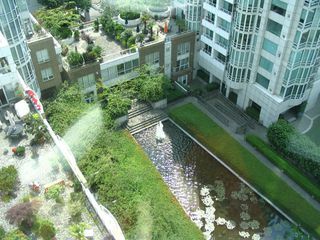 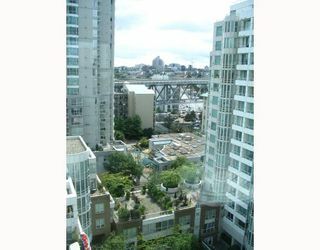 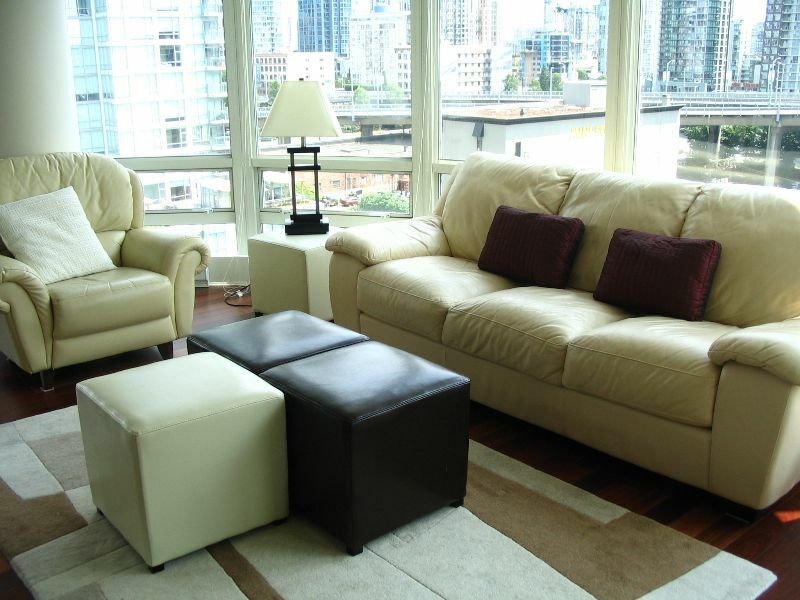 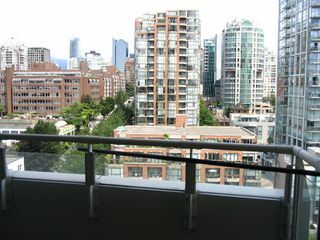 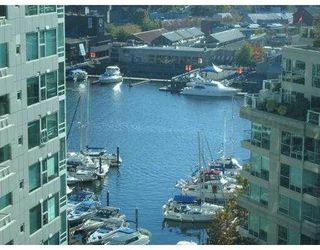 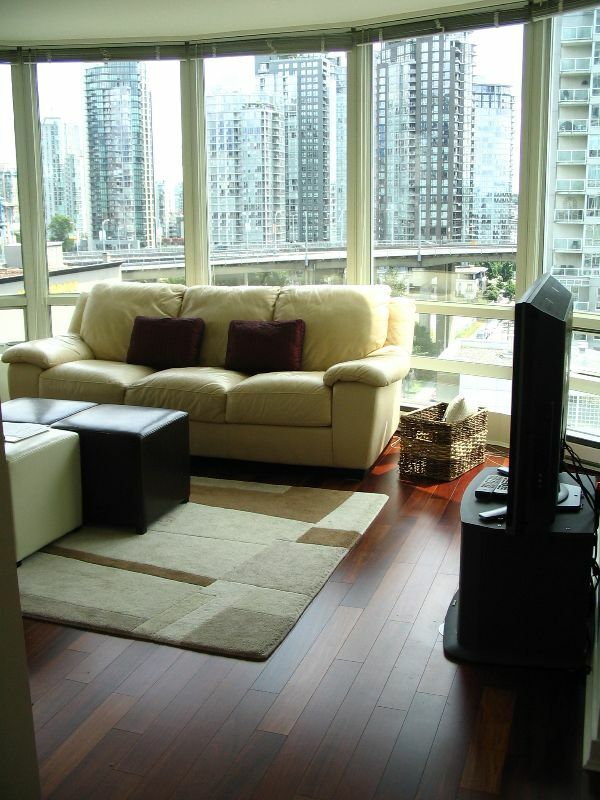 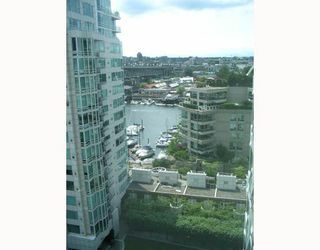 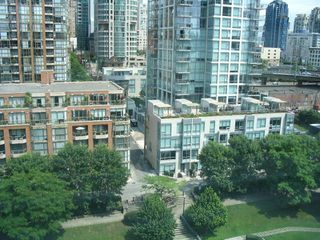 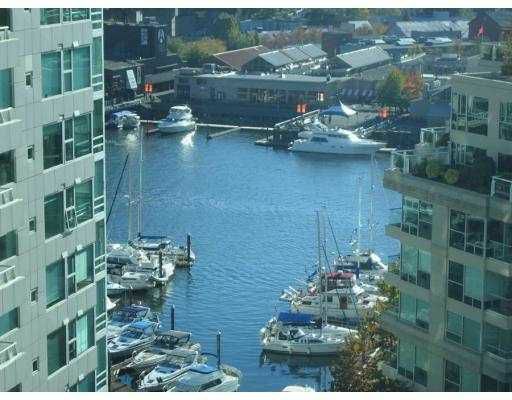 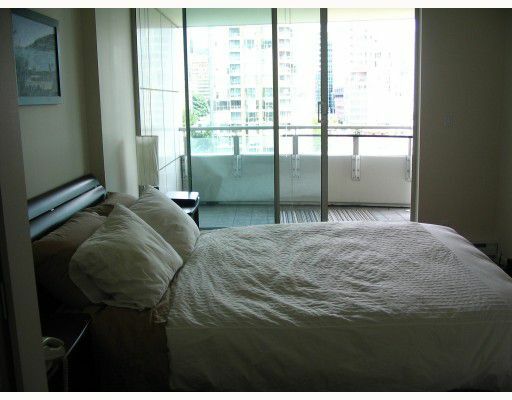 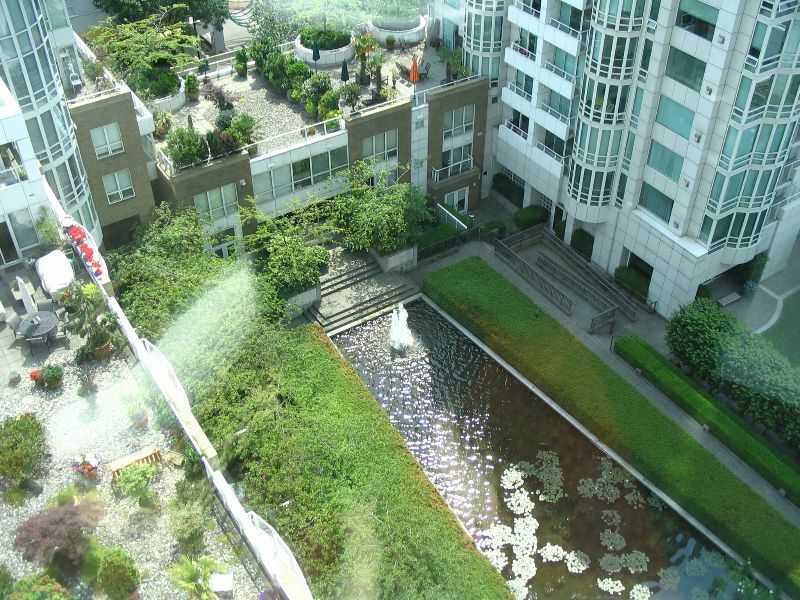 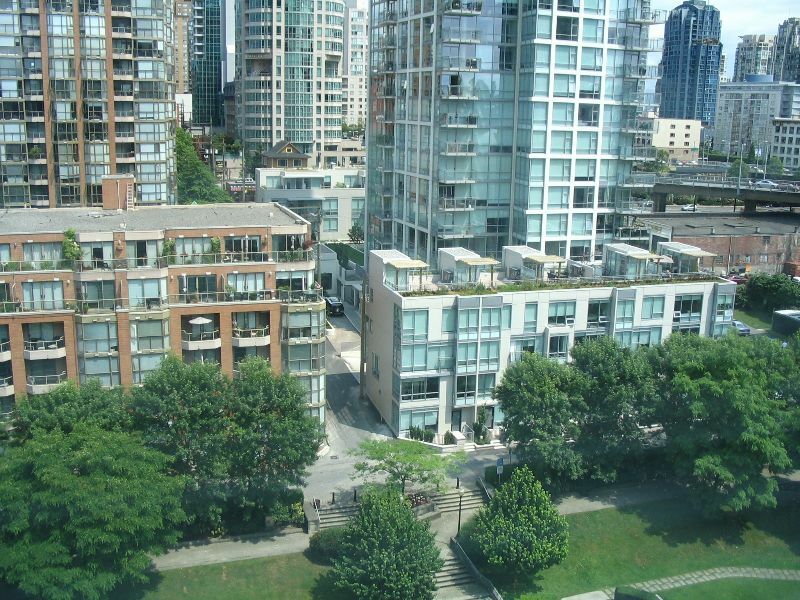 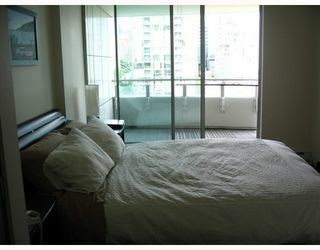 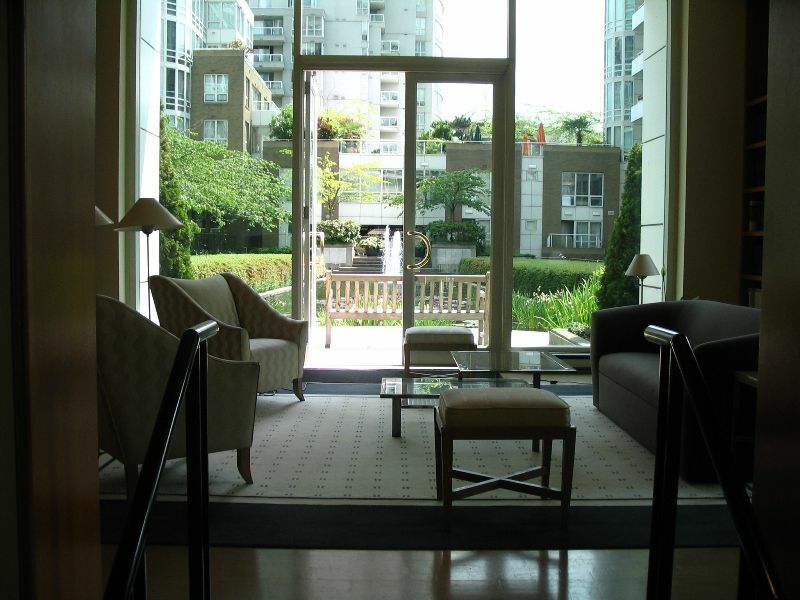 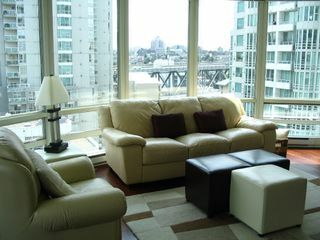 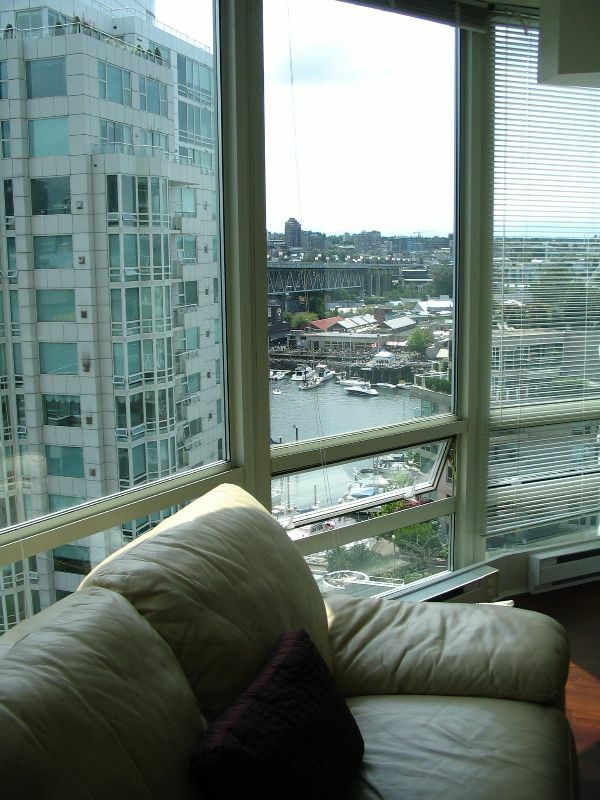 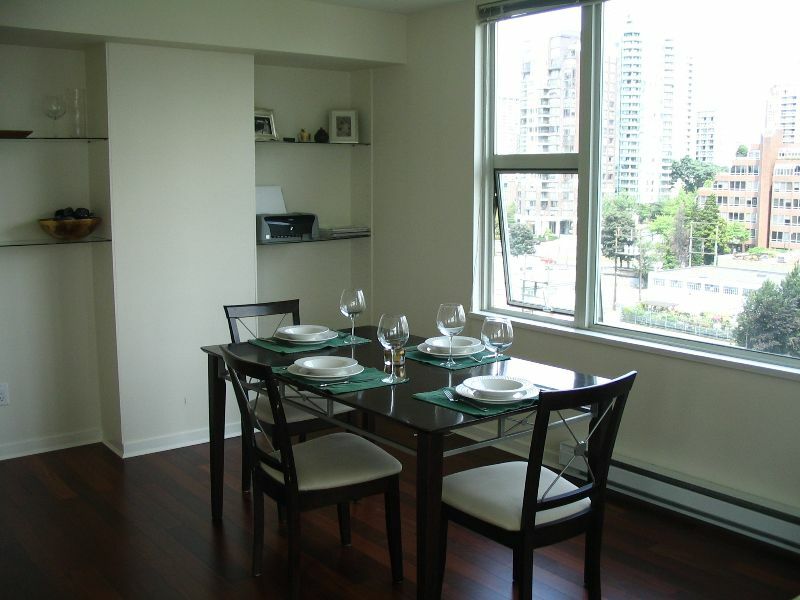 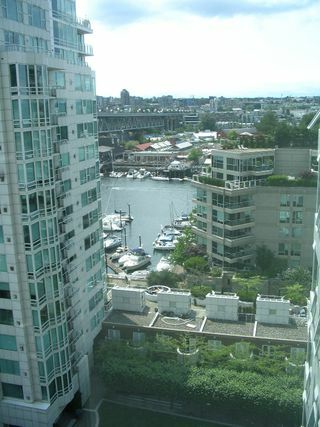 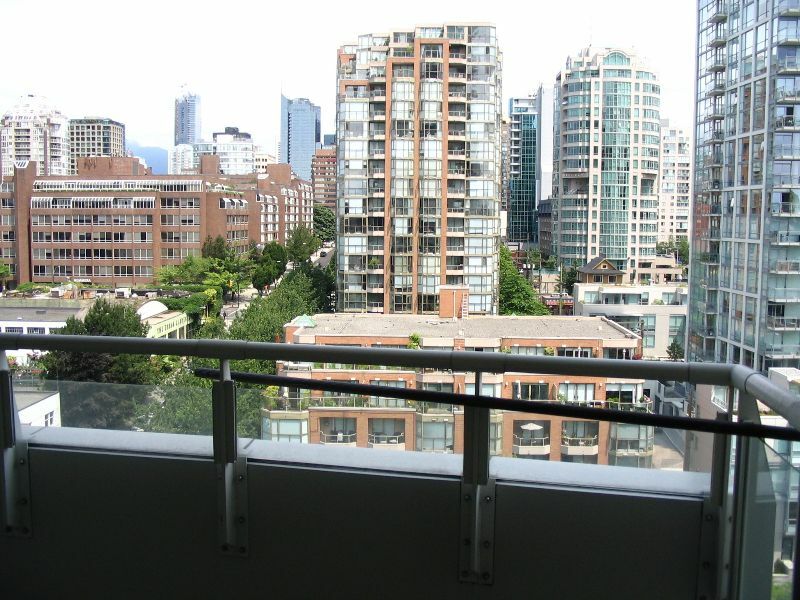 Floor to ceiling windows to enjoy the expansive view, over False Creek & city. 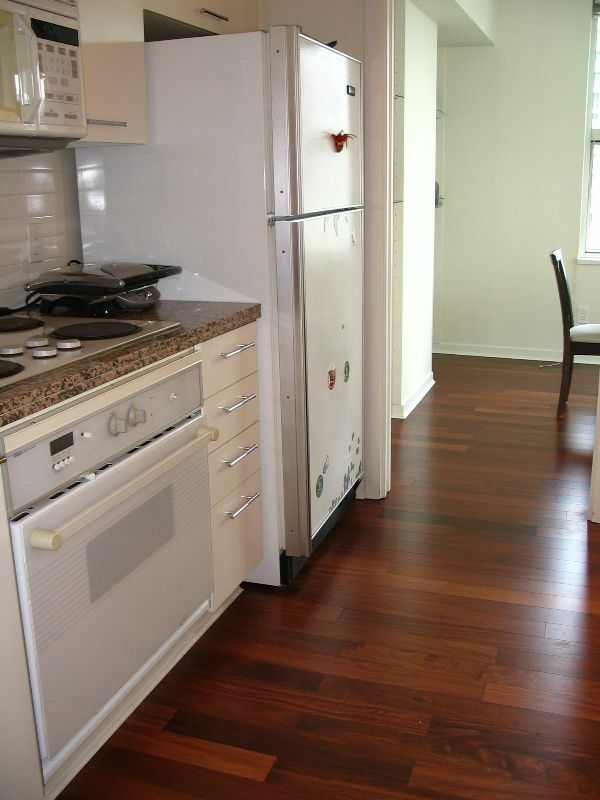 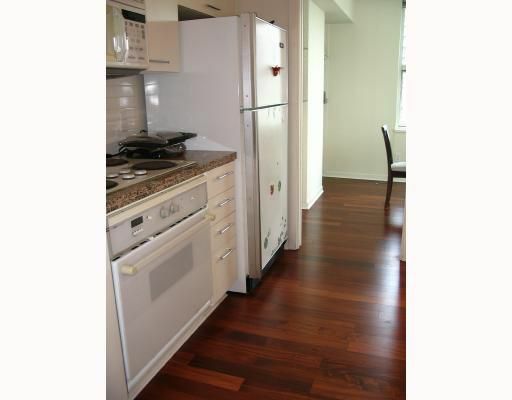 Beautiful cherry floors, gas F/P, & great floor plan. 24 hour concierge, best location to walk everywhere.